is pumpkin pie actually delicious? people don't exactly clamber for this mashed gourd dessert all year 'round. is it possible the attachment is strictly sentimental? 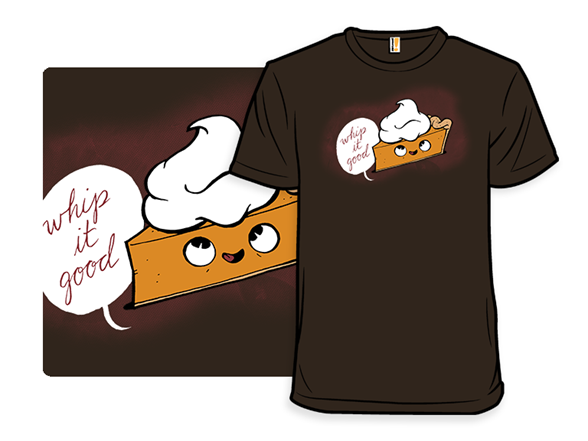 do people continue the tradition simply to keep those saccharine pie-based memories alive? 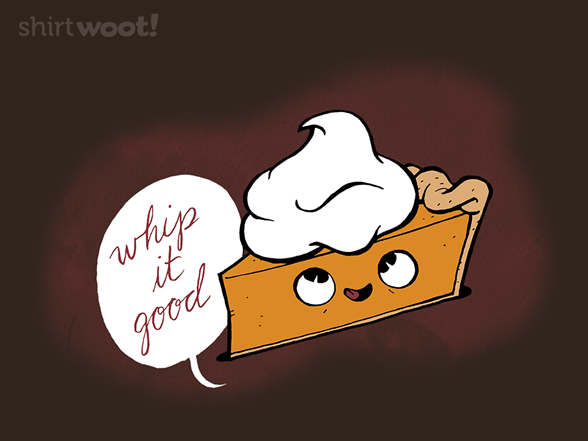 nah, we think it's more simple than that: pumpkin pie is the best vehicle for whipped topping. look for our research in a peer-reviewed journal very soon.